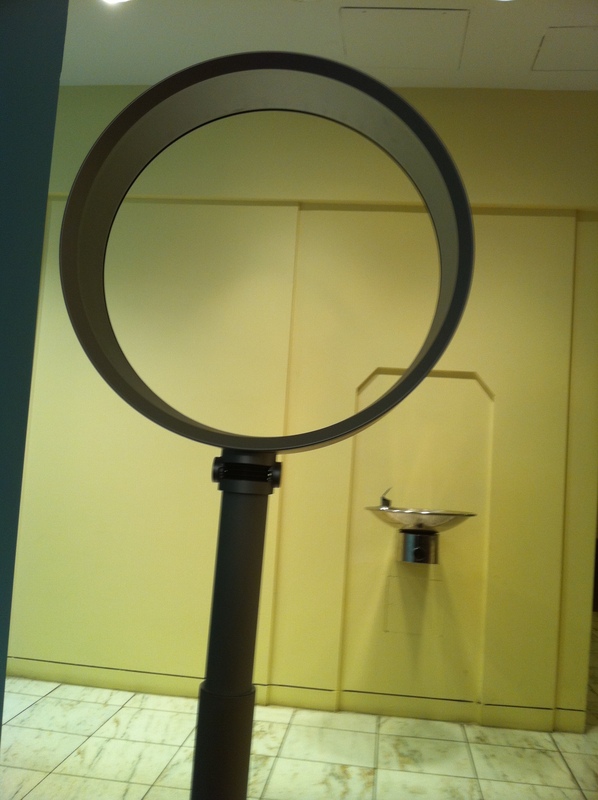 That’s right, just a circle blowing air, no blade. At first I was confused but after studying it I’m pretty sure I have it figured out. 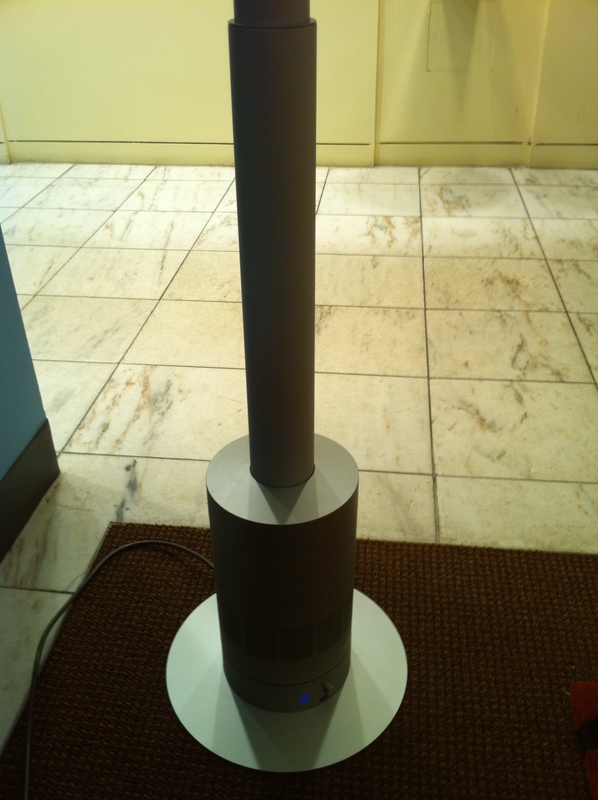 The air travels up the pole and gets sent out the little vent in the circle. Anyway it’s super cool and this one will only set you back $450.00.